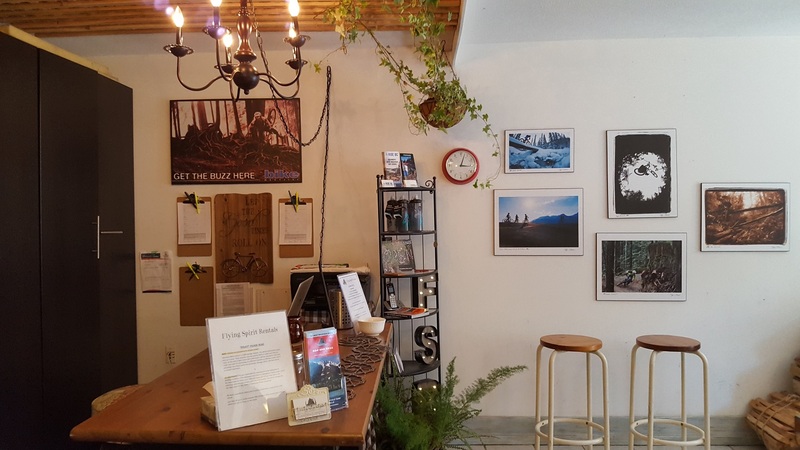 Flying Spirit Rentals offers a variety of rental camping and biking gear in their convenient trailside location in the MTN Fun Basecamp office. 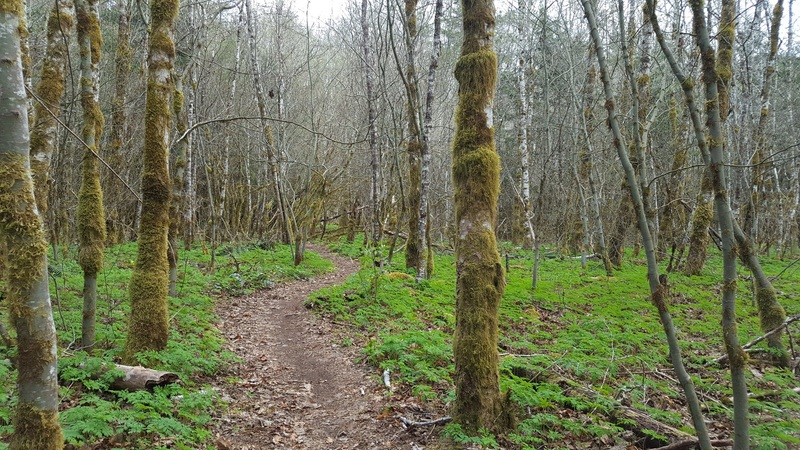 Flying Spirit Rentals believes the best way to connect with nature is to get out and enjoy it! Book your gear ahead of time, and it will be ready for pick up when you arrive. Bikes, bikes and more bikes. 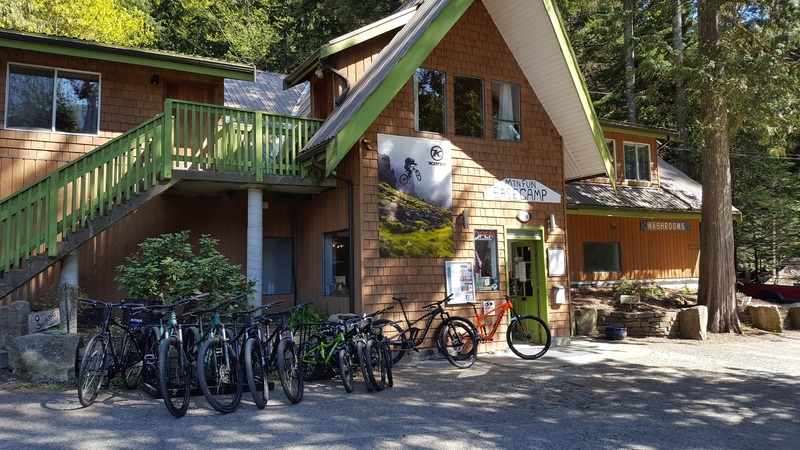 Flying Spirit Rentals offers everything from mountain bikes, road bikes, fat tire bikes, cruisers, kids bikes, bike trailers, accessories and more. Bike tune-ups and repairs to keep you going on the trails all season long.